Get a Sneak Peek of "The Essential Guide to Energy Independence"
In a high-performance home, it's what's behind the walls that matters. 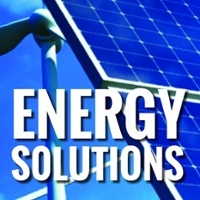 Green Builder Media is your headquarters for high-performance tips and tools. You'll find expert research on insulation, window glazing, housewrap, plumbing, HVAC and other essential systems in any home. 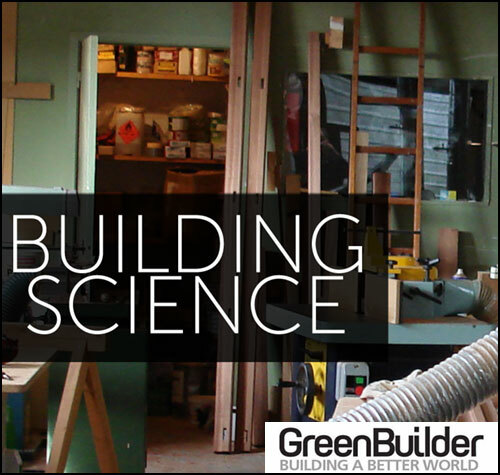 Green Builder Media is the undisputed thought-leader of the building industry, providing a fresh voice, innovative ideas, and award-winning editorial to motivate professionals to build greener and inspire homeowners to live more sustainably. Our mission is to increase awareness that the natural and built environments are intricately linked, and that the improvement of one restores the other. We deliver relevant, interesting, and visionary content to our readers. To that end, we offer a comprehensive suite of print, online, digital, mobile, and social media offerings, as well as demonstration homes, market research, case studies, online training, and live events. All our content can be repurposed with proper credit. If you want to broaden your reach, join our blogger network. Contact Cati O'Keefe at cati.okeefe@greenbuildermedia.com or 513.532.0185 for more information on these and other collaborative opportunities.